DAYS' Galen Gering: "You Know You've Made it in Daytime When You Have an Evil Twin"
The evil twin — the insanely ridiculous soap trope that makes suds fans collectively groan, yet every single daytime soap opera (and a quite a few primetime ones) can&apos;t help but do at least two or three...dozen of &apos;em. One soap actor is copping to loving the time his character was replaced by a doppelganger. In an interview with Glamour, Days of Our Lives&apos; Galen Gering cited the time Stefano (Joe Mascolo) dispatched a Rafe-a-like to pretend to be Sami&apos;s (Alison Sweeney) beau — while the real Rafe was held captive — as his favorite storyline on the NBC soap! Considering Gering cut his soap teeth on Passions, a daytime soap where 200-year-old witches and drunken little people ran amok, a few Salem doppelgangers probably felt downright same and seemly. 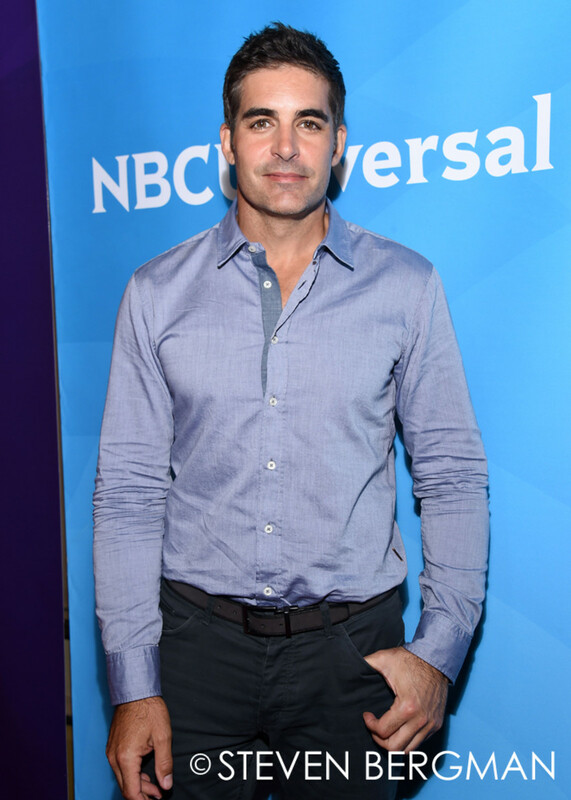 What has been your favorite storyline involving Rafe Hernandez on Days of Our Lives? Sound off in the comments!